Kibana is a very useful tools to interact with all the datas incoming to your Elasticsearch stack. 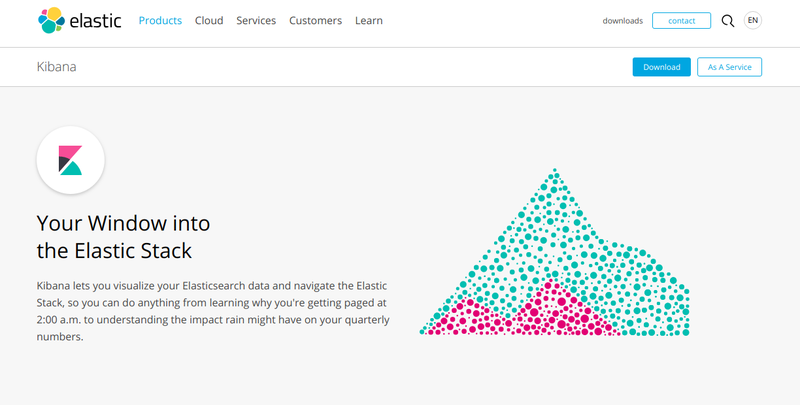 Elastic and elasticsearch are data gathering focused applications which allows the users to use and process those data in a wide range of ways and for many different purposes. Why is Kibana so dangerous? As of today (25 March 2019) Shodan.io search gives a result of 26,833 (!!!) Kibana instances running on the internet (growing of around 35/70 per day during the last weeks). Off course, as any other well programmed web app, you can secure your public Kibana app access with many login methods. First point speak for itself. About the real issue there: even if your server is super secured and well configured and your Elasticsearch is bound to 127.0.0.1 or localhost or whatever kind of loopback address, an unprotected Kibana app running on top of the elastisearch stack can compromise your server operativity and allow unauthenticated users to access Kibana dashboard (with admin privileges), thus gifting a strong foothold in further privilege escalation attacks to malicious entities. In my researches I found that also a misconfigured Apache or Nginx reverse proxy which serves a login page on port 80 or 8080 can be easily bypassed and we can connect directly to Kibana app port (5601 by default) if this isn’t properly bound to private access.